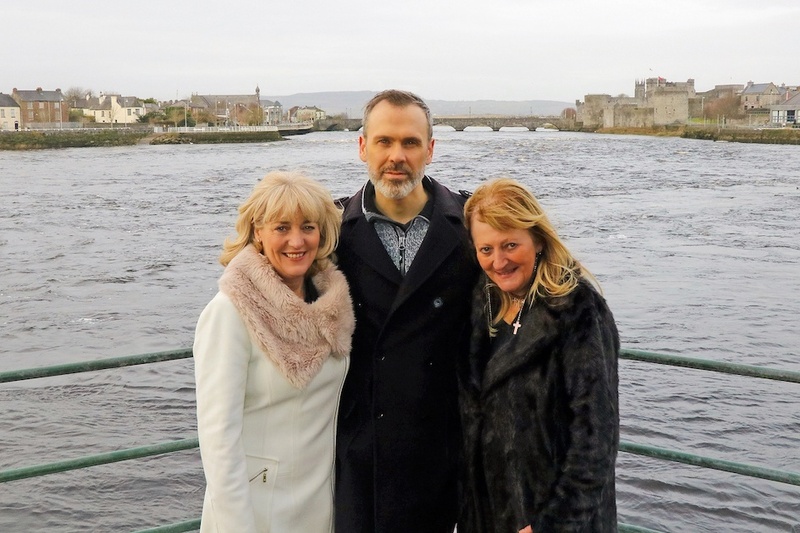 Irish sacred singer Nóirín Ní Riain and Holistic Health Practitioner Anna Gibson Steel were drawn to visit the source of the magical Shannon river in July 2017. They headed for the Cuilcagh mountains of Co. Cavan which is the origin of that Ireland’s legendary river – a two-hundred and twenty-four mile live, flowing sanctuary of healing, peace and protection. Honouring the goddess, Sionna, who gave her name to this waterway, Anna dropped some harlequin hazelnuts into the Shannon Pot and Nóirín sang over the silent pool. That same day, they tracked the course of the river down through eleven counties back to the mouth of the Shannon in Limerick. Through many discussions, one moment of significance unfolded when, during one of these river-logues, a vision of the Shannon appeared as a Green Heart,a life-force and nucleus in Limerick city, county and beyond. Thus, an imaginative, visionary title for this inspirational abhann (river), CROÍ GLAS was birthed. Croí is the Irish word for heart and surely this river nourishes the heart of everyone who beholds it; Glas means Green – the gentle generous colour of the earth, the throat/mouth chakra and of course, Limerick’s visual sports symbol. 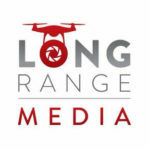 As the circle of belonging widened, others stepped into the conversation. In November 2017, community activist Richard Lynch came onboard to join Anna and Nóirín as part of the Croí Glas committee. 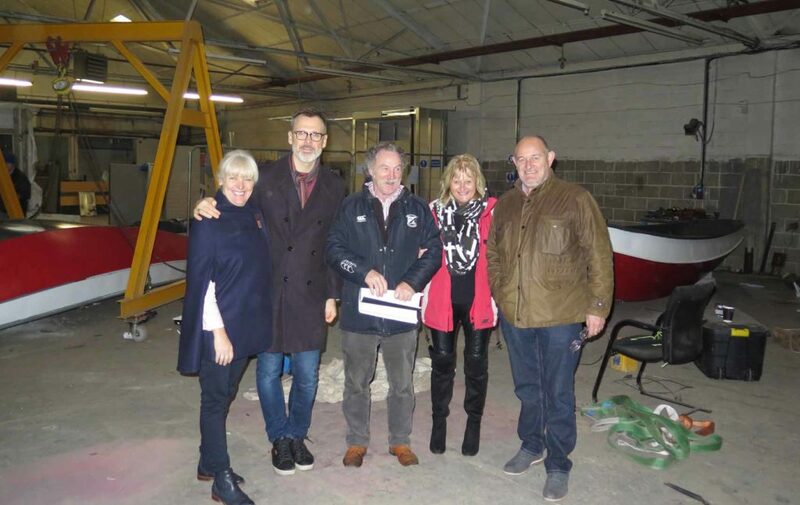 Richard emphasised Arts & Culture inspired by the River Shannon as a means of getting the community involved, with a launch of the initiative on St. Patricks Day followed by a series of Arts & Cultural events leading up to the Riverfest Festival in May. The committee stressed the importance of involving the youth of Limerick so Richard suggested working with social entrepreneur Ray O’Halloran who founded Limerick City Build, an organisation that offers disadvantaged youths training in the trades, including creating jobs in a boat building initiative for unemployed young people. Croí Glas ambassadors include composer and musician Míchéal Ó Súilleabháin, comedian Jimmy Carr, singer and poet Moley Ó Súilleabháin, Lough Gur Centre Manager Kate Harrold, Colman Byrne of Limerick Open Navigation, Ireland rugby star Peter Clohessy and Niamh O’ Carroll who won the UL Outstanding Contribution to Society/Humanitarian Award in 2009. “Water is fundamental to sustaining all life, it can be considered the essence of all life. Each of us is 90% water. 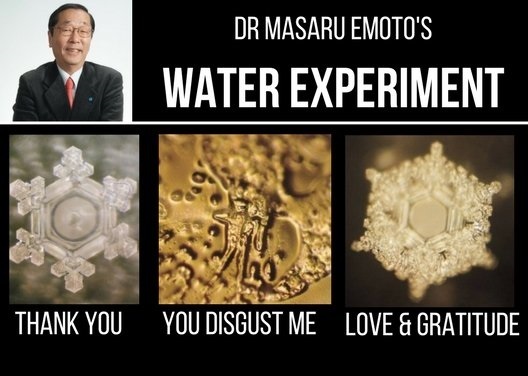 Through the fascinating work of Masaru Emoto, we can see that when water is frozen it forms crystals. Depending on the energy or emotions that the water is exposed to, it will form radically different crystals. Say loving words to water and it “smiles”, be angry at water and it shrivels.